One of the most important reasons why customers use the Lock screen of Samsung Galaxy S4 is that they want to prevent pocket dialing. 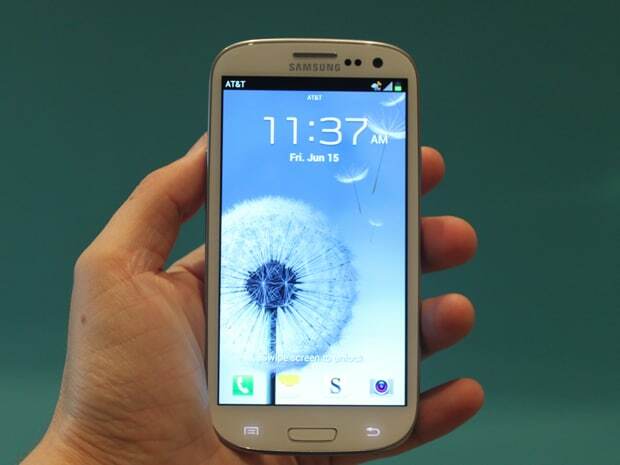 The Lock Screen of your Samsung Galaxy S4 is allowing you to view your missed calls, messages and you notifications too. So, you can set your Lock Screen for your personal needs. You can modify settings like: Multiple widgets, Lock screen widgets, Shortcuts, Auto unlock zone, Unlock effect, Improve facial recognition, Presence check, Make pattern visible, Secured lock time, Help text and Wake up in lock screen. First, you will access Menu, Settings, My device, Lock screen and Lock screen widgets. Then, you will turn On Favorites apps or Camera. Then, you will have to tap Favorites apps or Camera and choose one of it and then tap Save. You can choose to customize your lock screens and you have a lot of choices like: Clock or personal message, Communication notifications, Email, Gmail, Google Now, Messaging, Music Player, Samsung Music, Samsung WatchON, Yahoo! Finance, or Yahoo! News. Swipe right from the edge of your device across the lock screen near the top until the customizable lock screen is displayed. Tap your screen and select the widget you want to add. Choose a widget from the list. You can add only one widget for each page. Swipe right from the edge of your device across the lock screen near the top until the desired lock screen is displayed. Tap and hold until the edit screen is shown. Now, you will drag the widget to Remove. First, you will have to swipe right from the edge of your device across the lock screen near the top until the desired lock screen is displayed. Now, you will have to drag it top the left or right to move it to another place.